So, I had this whole post planned out, with diagrams, photos and charts, possibly a short video too, about our recent trip to LA and Hawaii which would have done a hour by hour rundown of the trip, with witty and humorous asides. Maybe a small amount of gloating directed at people stuck back in Colorado where warm Spring days are followed by frigid Spring blizzards. But I didn’t, because that would be tremendously unfair to my fellow Coloradans, and as Mary points out, they can use the Internet to hunt you down. 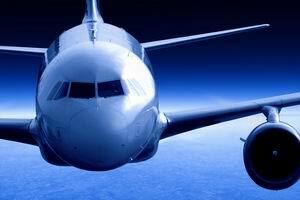 So instead, I’ll just hit the high points, which in our case was the food. Sure, we could have gotten all cultured up and stuff, gone to museums, taken in the art scene, done a wine tasting or three, but we’re earthy people, salt of the earth, common folk. So instead we did a retro food tour. Deep fried stuff, the kind of food that they made back when no one had ever even heard of cholesterol, or clogged arteries, and the average lifespan was measured in hours. It was semi-glorious. 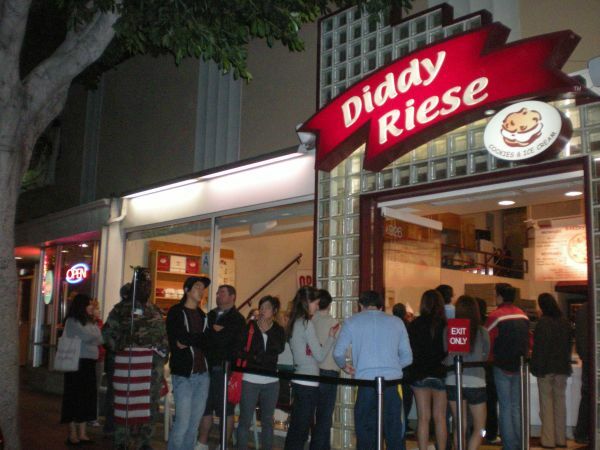 Saturday, we did the Persian food scene in Westwood. I’m no expert on Persian food, so I order randomly during our infrequent visits to Persian restaurants. Always seems to work out. 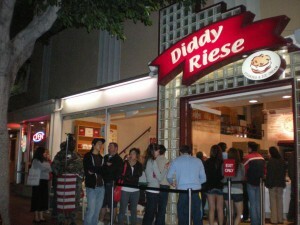 Swung on by Diddy Riese next to the UCLA campus for an ice cream sandwich for dessert. Someday, I’ll figure out how they make money at this business, but for now the only assumption we can make is – volume! Sunday was the day we did the Charles Phoenix retro LA tour, which I mentioned previously, so there was a lot of sorta retro kinda street food. Egg rolls from Hop Louie in Chinatown. Taquitos from a stand on Olvera Street. Deep fried snacks seem to have been a theme here. Lunch at Phillipe the Original, the birthplace of the French Dip sandwich. 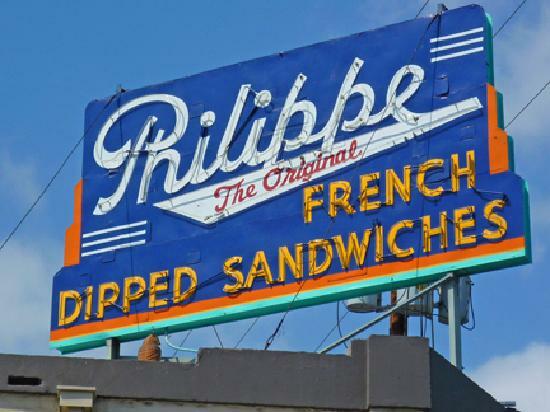 Interestingly enough, at Phillipe’s you don’t get a little bowl of the jus on the side like most places, they just splash it on the sandwich. Mighty tasty. Dinner: Tums with a Pepto chaser. Monday. Lunch was popcorn, soda and a movie at the El Capitan Theater. I haven’t been seated in a balcony at a movie theater since I was a kid. Apparently, the seats were only built for kids, or my ancestors were all pygmies. Took an hour after we got out of the theatre for my knees to unkink. Dinner. 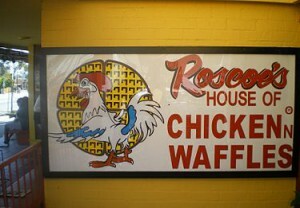 Roscoe’s House of Chicken and Waffles. What can you say, or say what you will, but fried chicken and waffles are awesome together. Like chocolate and peanut butter, or pickles and salami. If it were me, I’d have gone all the way and opened Roscoe’s House of Chicken, Waffles and Bacon, but something that awesome would probably result in either the Rapture, or the opening of the gates of Hell, or something equally portentous. Best not tempt fate, so it’s probably a good thing that they restricted themselves to just the chicken and waffles. No dessert, because – waffles! On the other hand there was a postprandial cocktail of Prilosec and Alka Seltzer, shaken, and served up in a bathroom tumbler. Then on Tuesday we went to Hawaii. They put macadamia nuts and pineapple in everything in the islands. It’s not bad, but let’s be honest, you don’t go to Hawaii for the food. The beer on the other hand, specifically Longboard Lager, is mighty worthy.